Hallo! Wie Gehts? If you can't understand phrases like that then this audiobook is perfect for you. In these custom-tailored audio mini-lessons native German speaker Barbara Stolt leads listeners through a number of well-planned language lessons. Stolt's Northern German accent is clear and accessible to even the newest German speaker. Both fun and informative, "Learn Basic German" is a great tool for beginners and advanced speakers hoping for a quick refresher course before taking a European trip. The ultimate learning tool for beginners! Each phrase and every syllable is repeated several times. Develop a refined and elegant North German inflection with our speaker from Hamburg. Each section is 1-4 minutes long making the material easy to ingest and navigate. Construct a personal playlist in your media player listening to the phrases you need work on. 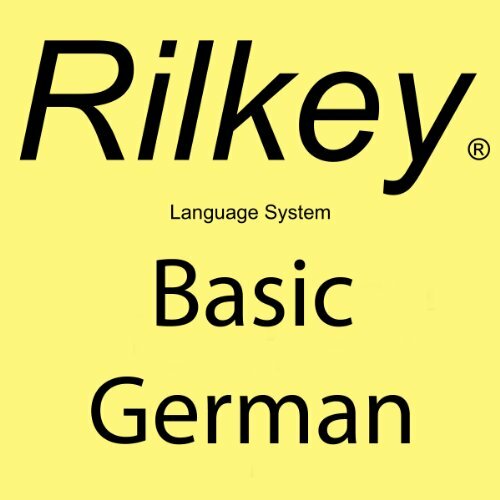 Basic sounds of German are explored and reinforced to provide a solid foundation. Very, very basic, (greetings, numbers, days of week etc) I like to try on a new language before I invest in wanting to learn more. This is a perfect audio to start with. I think this would be especially great for young children (5 and up) to be introduced to German. Great low price for this audio with alot of basic content. I agree with the other reviewer, this is a very good conversational German learning tool. Given the low price, I highly recommend it. Be SURE to listen to the Audible.com sample of this program to help with your own decision.